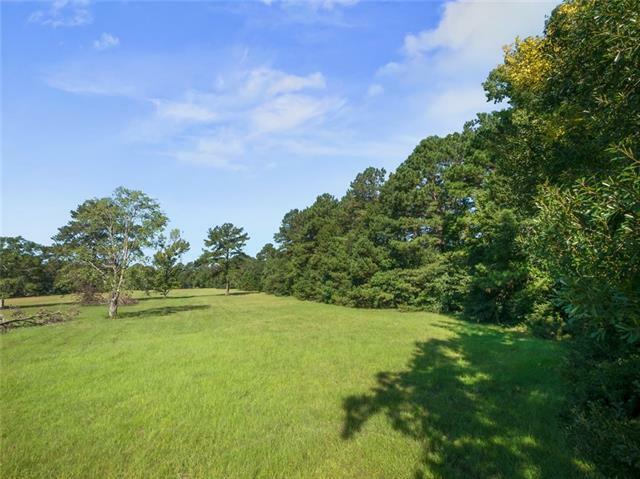 GET IT BEFORE IT'S GONE-FRONTAGE ON HWY 25 IN COVINGTON IS IN DEMAND AND AVAILABILITY IS BECOMING LIMITED. 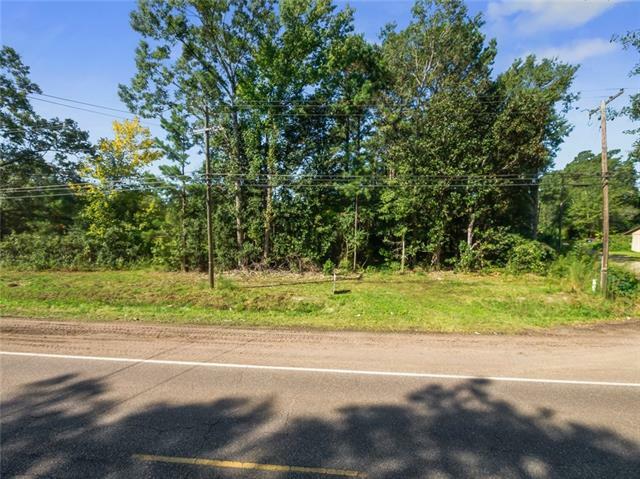 THIS .51 ACRE PARCEL OFFERS 111 FEET OF FRONTAGE ON HWY 25 AND 266 FEET OF FRONTAGE ON GOTTI RD (CORNER LOT).IDEAL COMMERCIAL OPPORTUNITY-HIGH VISIBILITY! HIGH TRAFFIC VOLUME. 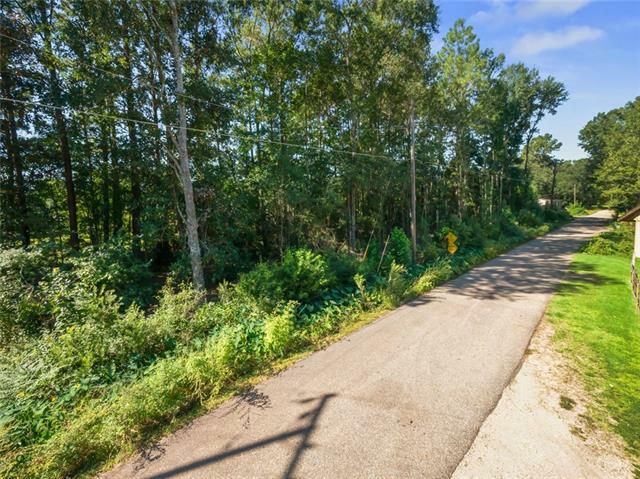 HIGH AND DRY,WOODED,ZONED RURAL LARGE CULVERT ON HWY 25, 2ND CULVERT ON GOTTI RD. NATURAL GAS AVAILABLE. PRICE IS RIGHT!